There is something for everyone to do here! It's a must do. There is everything from hiking, breweries, shopping, dining, viewing large ships, touring Lake Superior. You name it, they've got it!! 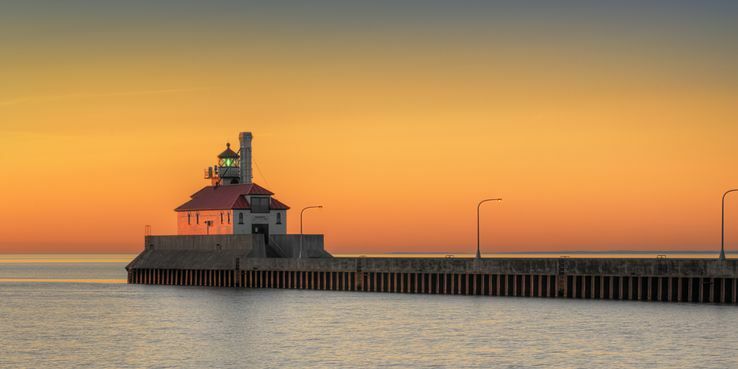 Duluth is the farthest west city on the Great Lakes Superior. It is a major shipping port of the Great Lakes. I love Duluth. It's beautiful any season.